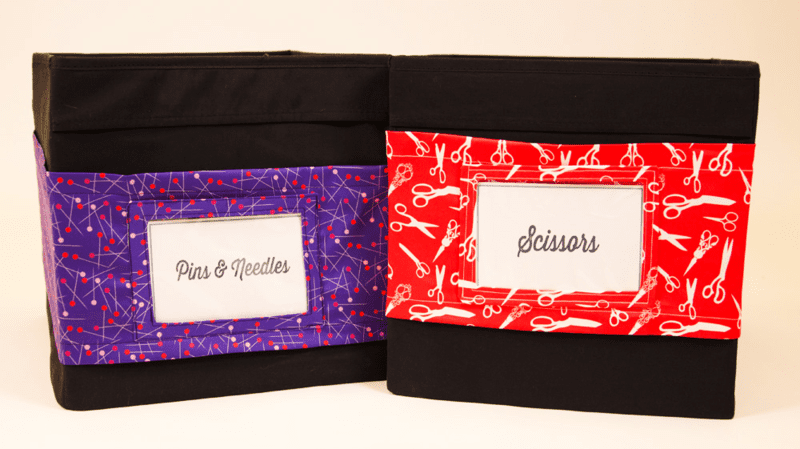 It’s the New Year and you’ve got big plans: Finish that quilt that has been hanging around for the past 2 years, organize the craft room (I’m looking at you, fabric stash), finally attempt the unthinkable…zippers. 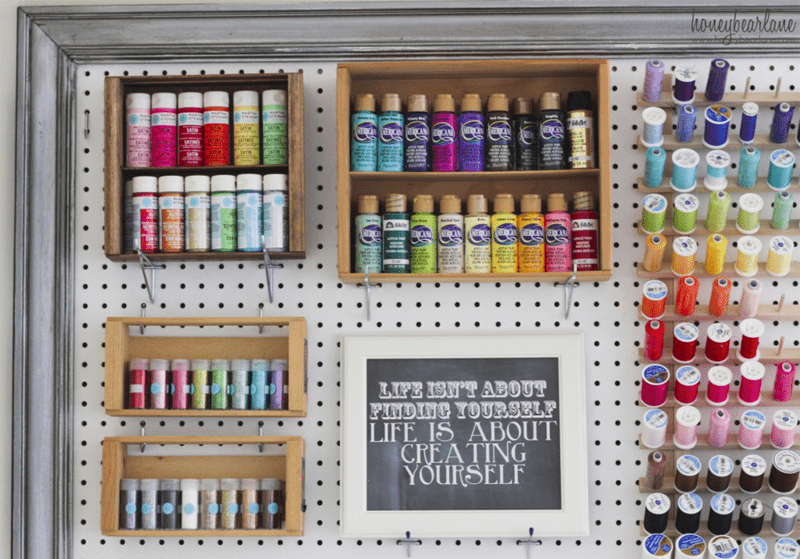 Whether your resolutions are inspired by your crafting hobbies or simply a kick-start to getting back on track, we’ve got you covered with five different resolution re-starters to prevent the mid-year slump! We’ve all been there before…frantically searching for fabric shears under a mess of fabric scraps, pattern pieces and thread and uttering out the words, “Tomorrow I’m going to organize this entire craft room from head to toe if it’s the last thing I do!” Let this be the year of the clean craft room with the help of a pegboard supply wall! [Read more…] about 5 Tools to Help You Stick to Your New Year’s Resolution!